PPG Industries is a global leader in forecasting color trends based on cultural and demographic trends. 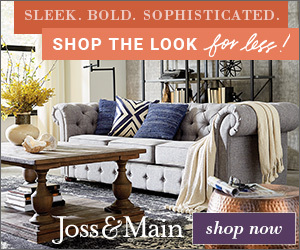 Their approach to color forecasting is “comprehensive, partnership-oriented, forward thinking and holistic,” and I believe worthy of consideration for your next decorating project. 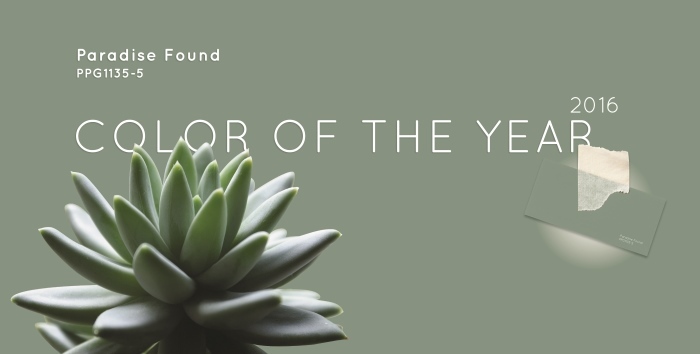 Paradise Found (PPG1135-5), Color of the Year 2016 is a soothing green with undertones of blue. It represents a cultural move from the hectic lifestyles we’ve become accustomed to a life of ease that naturally flows between relationships, work, relaxation and recreation. 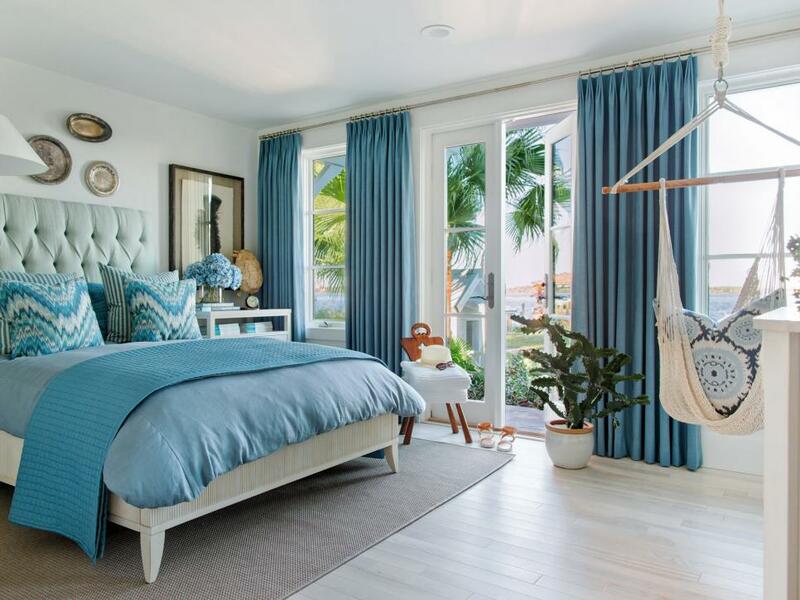 A holistic and healing approach to living, Paradise Found naturally complements a home whose interiors contain this and its complementary color hues. Also worthy of mention is a brand of PPG Architectural Coatings, Glidden Paint who is the proud sponsor of the HGTV Dream House 2016. The dream home is located in Merritt Island, Florida which commanded a color plan that was relevant to coastal living. 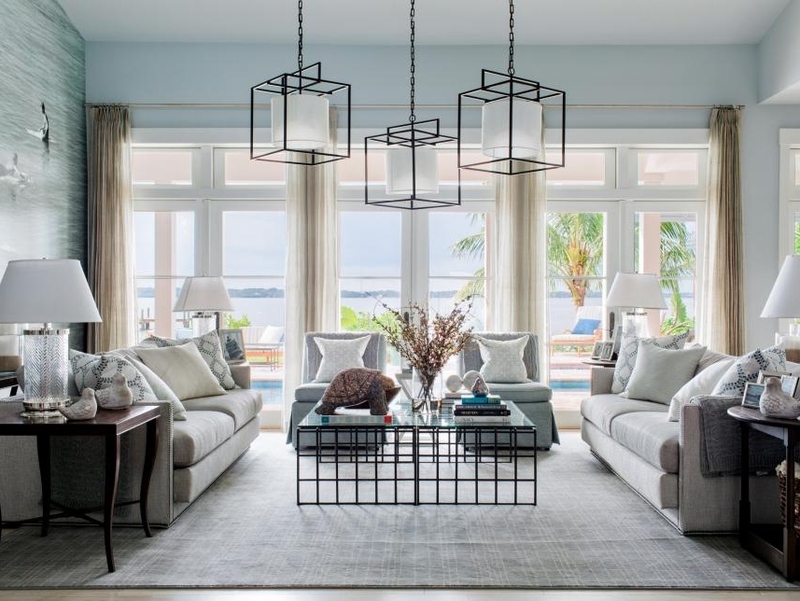 The designer, Brian Patrick Flynn “chose a mix of bright, beachy hues and shades with lots of personality…” balanced with light and airy rooms. The designer selected Quiet Rain (50BG 64/028) for the Great Room, Swan White (98YY 82/022) for the Terrace Suite, Thai Teal (55GG 50/360) featured in Media Room and Master Bedroom. Other color palettes featured throughout the dream home include Opal Silk Green (30GG 57/094), Island Shores (88GG 68/184) and New Terra Cotta (60YR 31/368). Great collaboration results in great design!